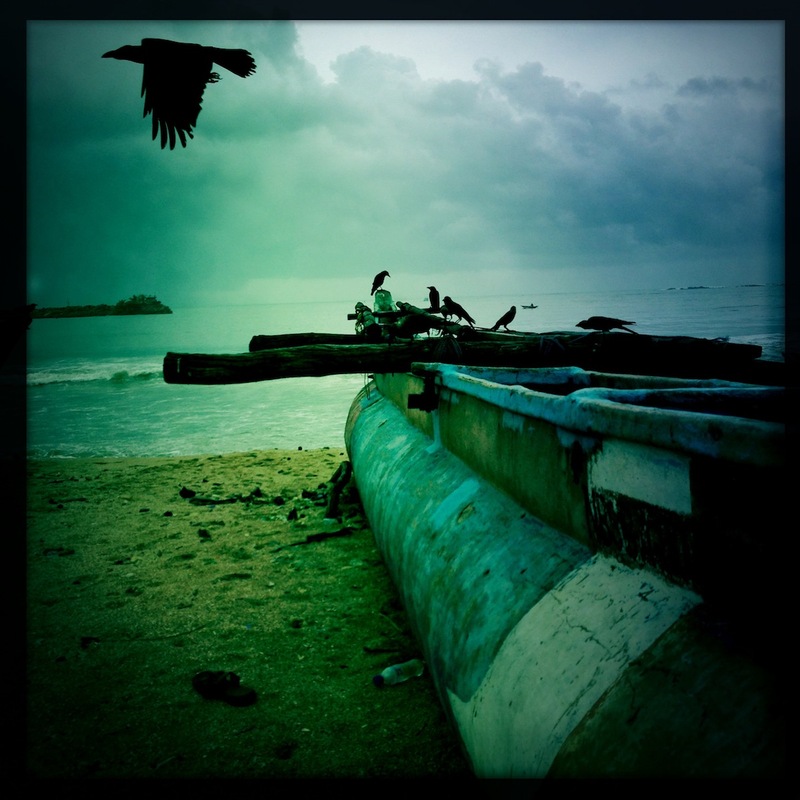 This is taken on the beach at Galle…..the fishing boats are lined up and the fresh fish sold on the roadside. This area was hit badly by the tsunami but the people exuded optimism and energy. The black bird symbolises trauma for me. The melancholic atmosphere of the shot contrasted with the attitude of the people, but perhaps caught the past in a way. Next PostNext Why I paint “lattices”?